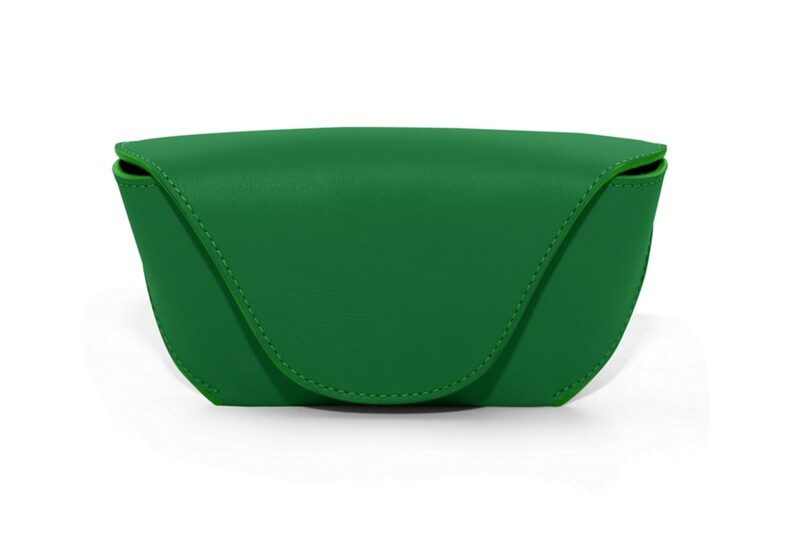 Discover this semi-rigid case made from natural leather, designed to protect and give a luxurious look to your sun glasses or reading glasses. 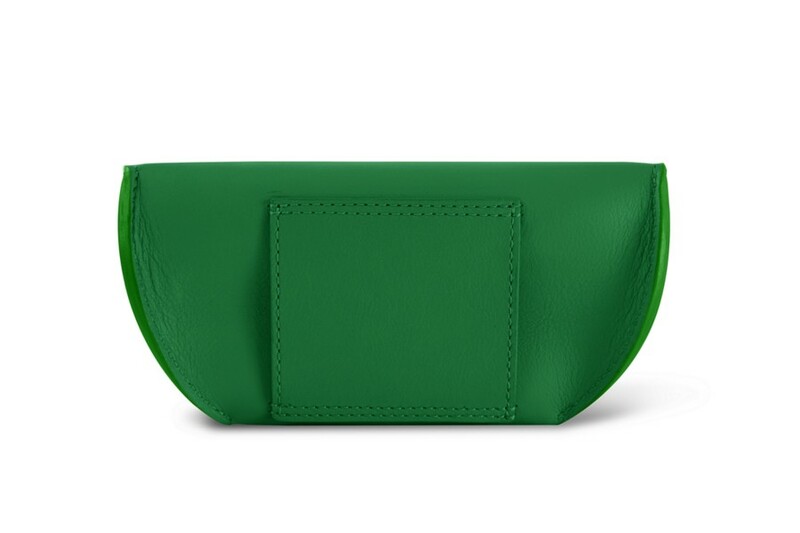 The case is secured with one rivet button and has a loop through which your belt (size 1.77 inches) can go through. 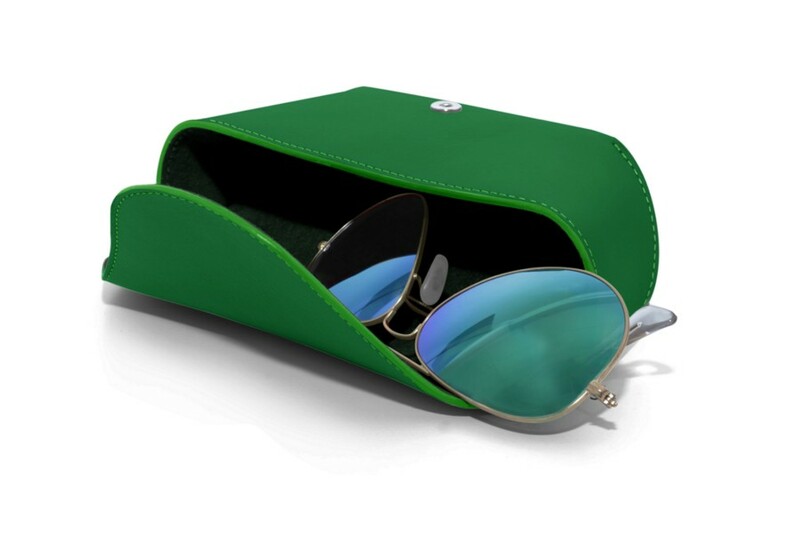 The velvet interior will protect your glasses from scratches and shocks. 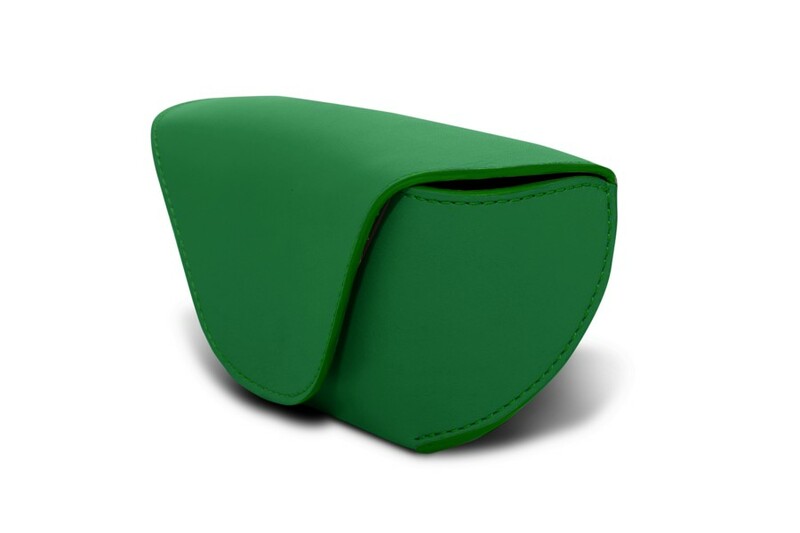 Handy and elegant, this leather case will be your loyal companion during your trips, secured to your belt.